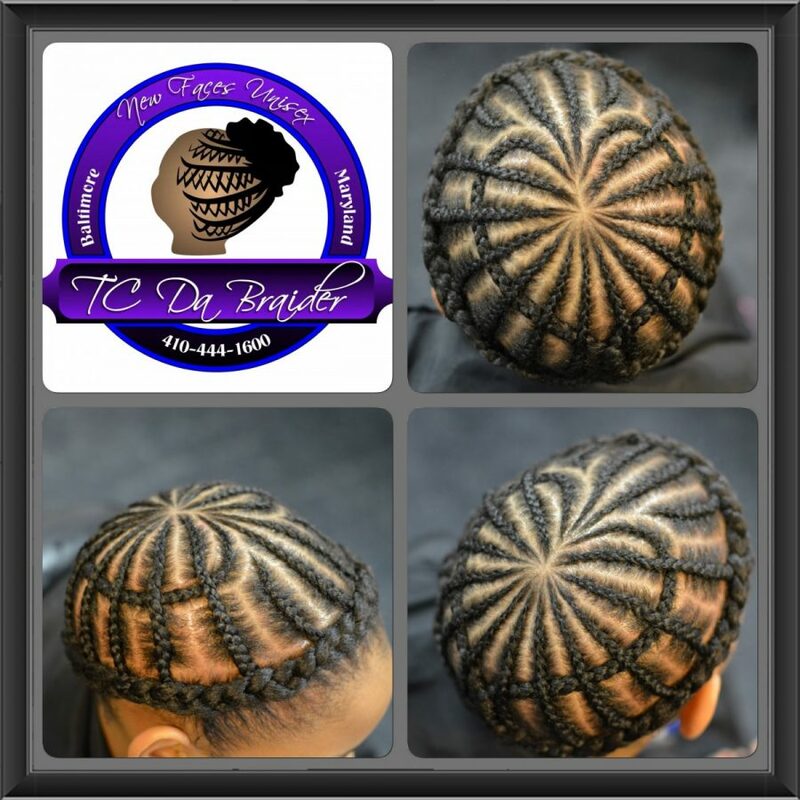 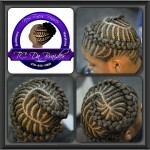 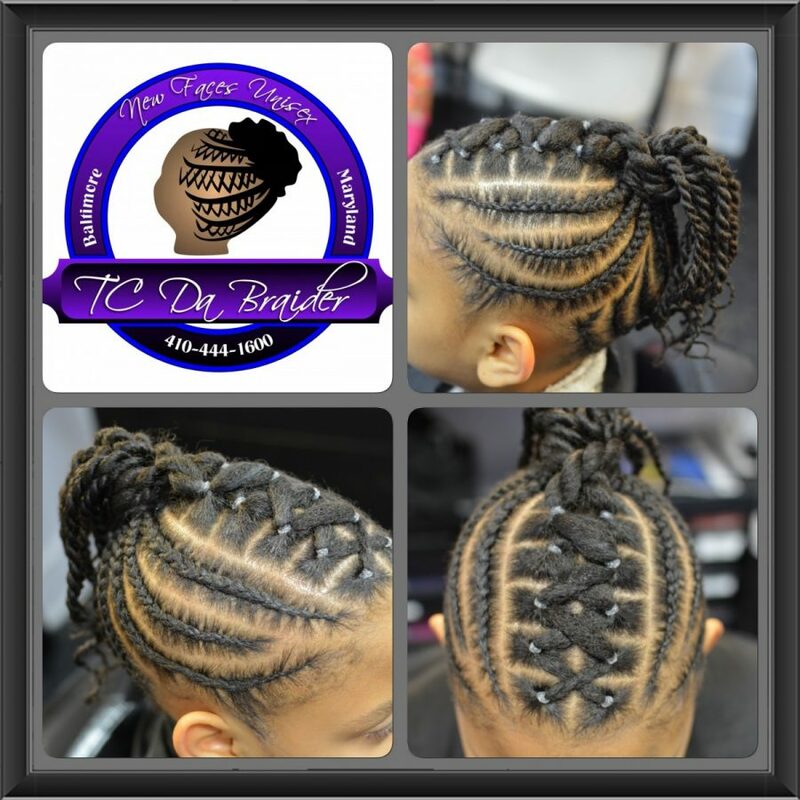 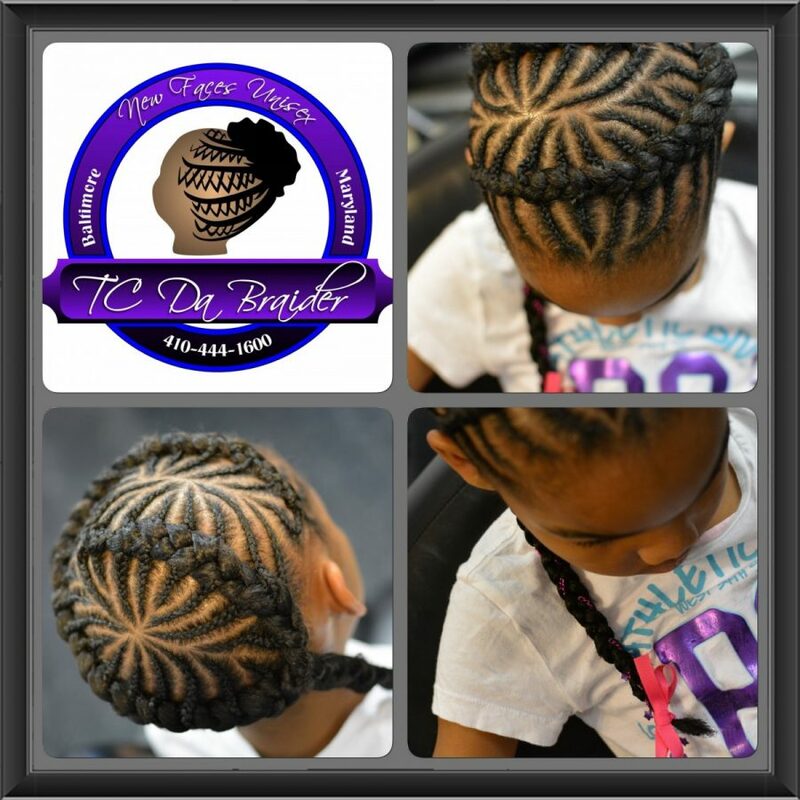 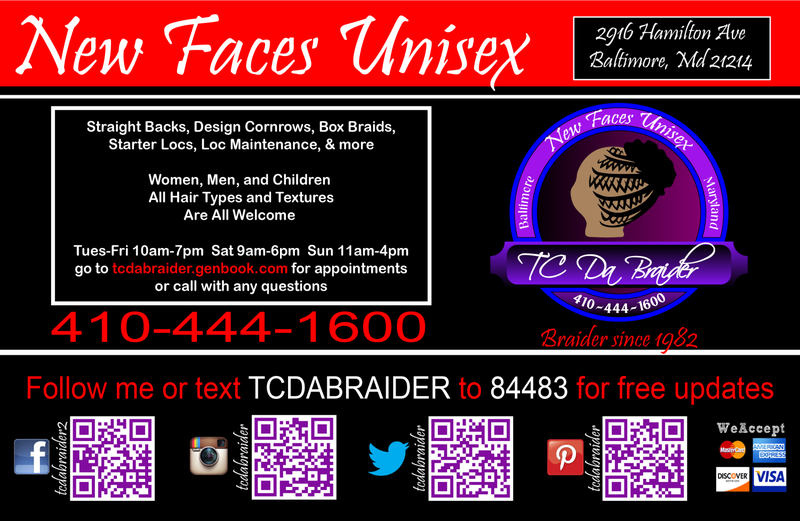 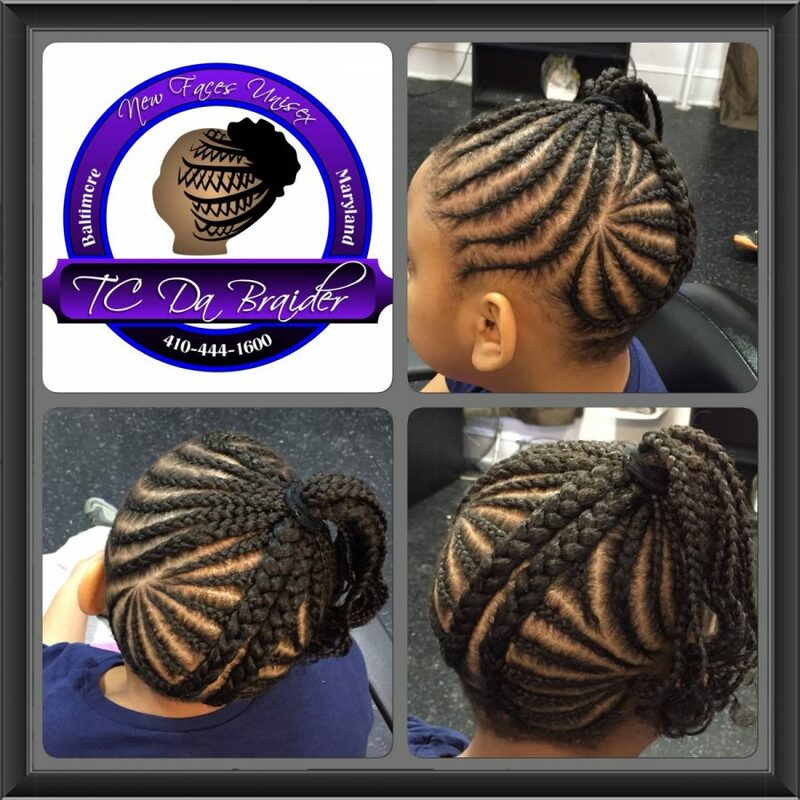 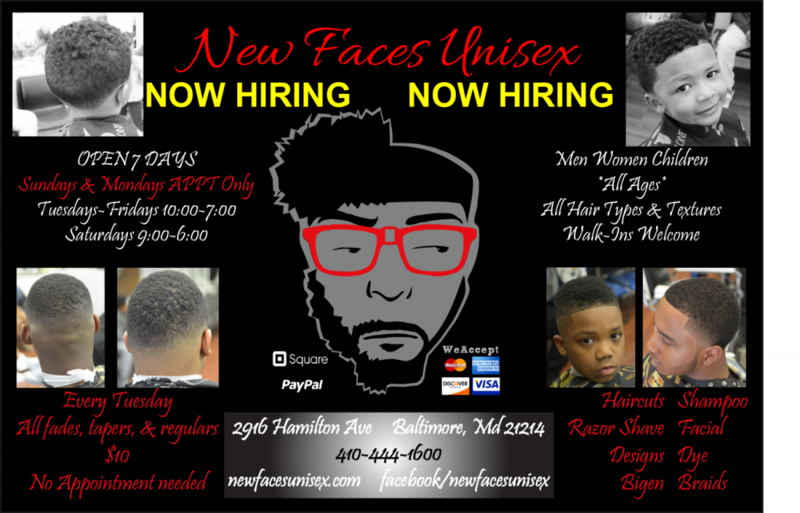 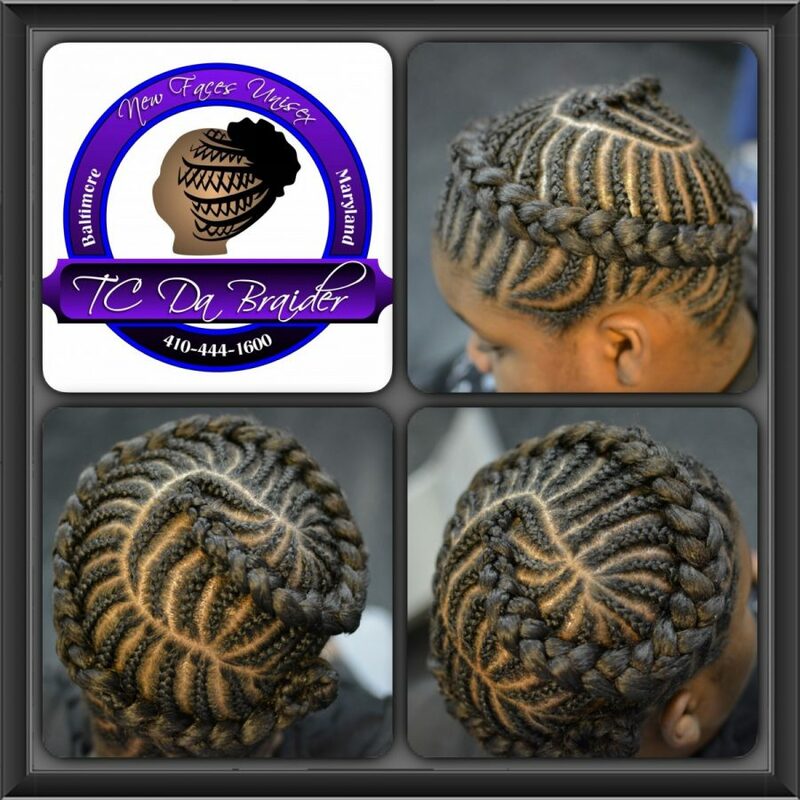 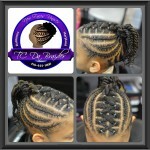 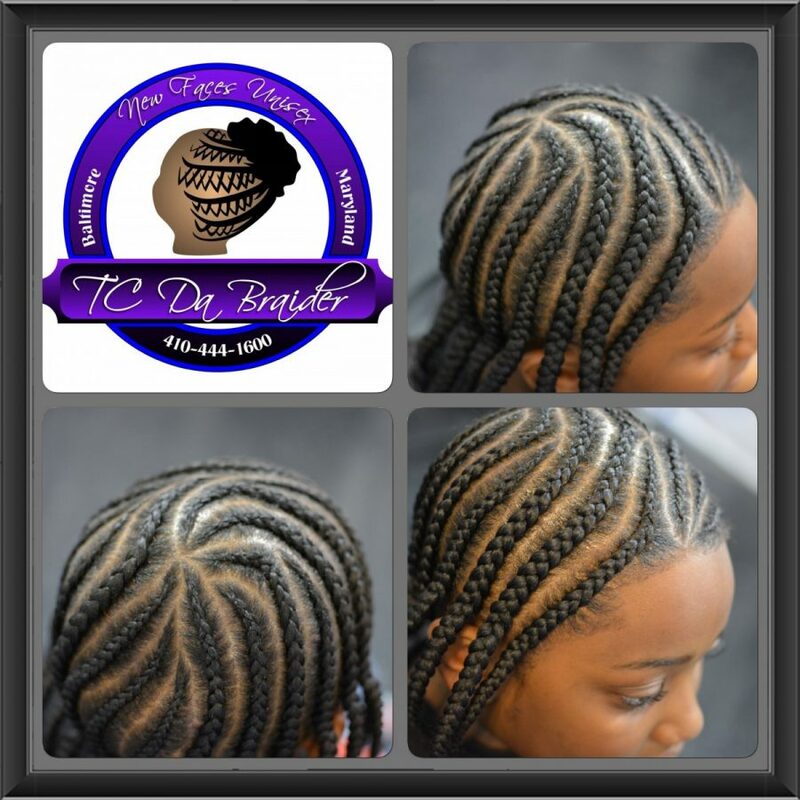 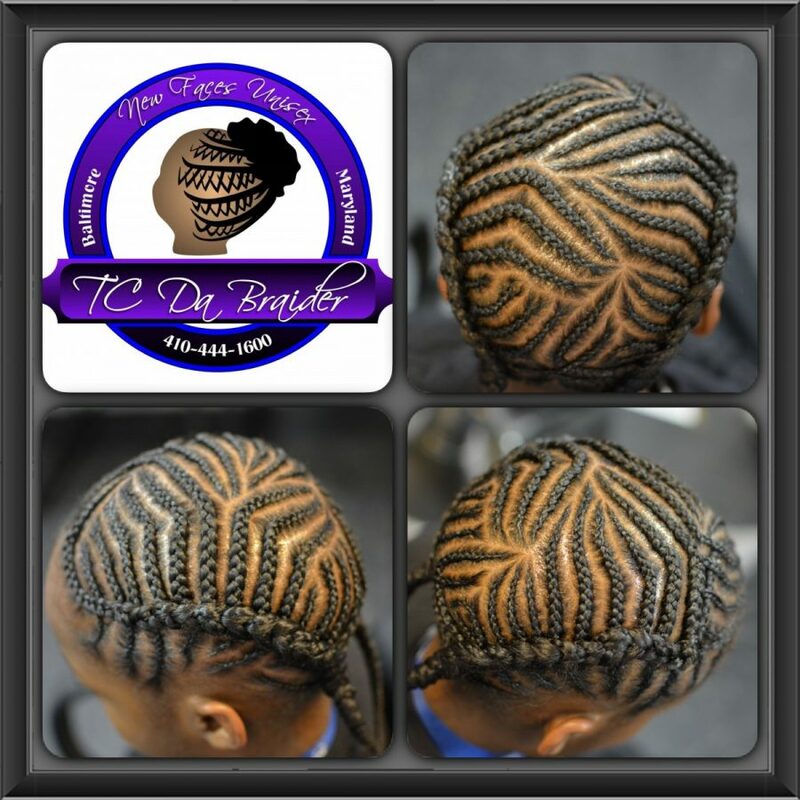 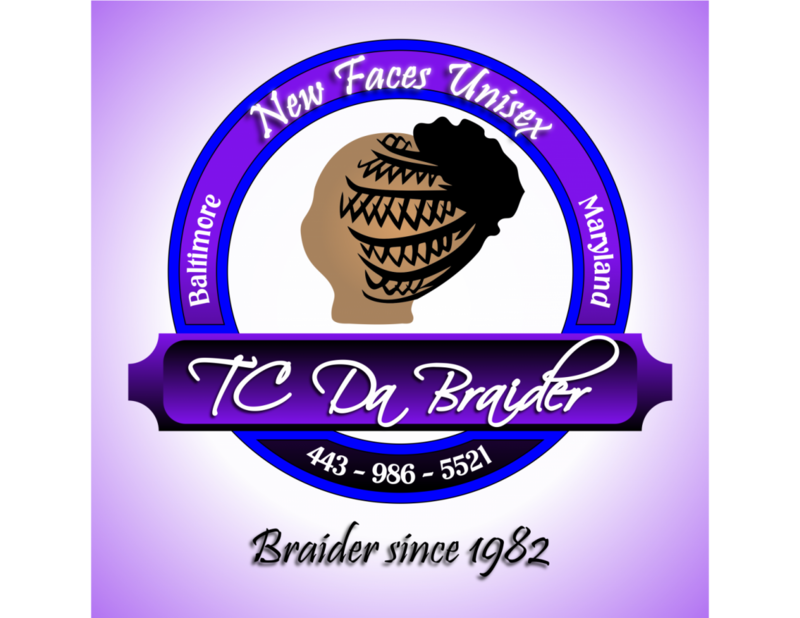 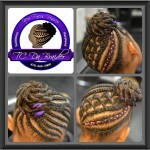 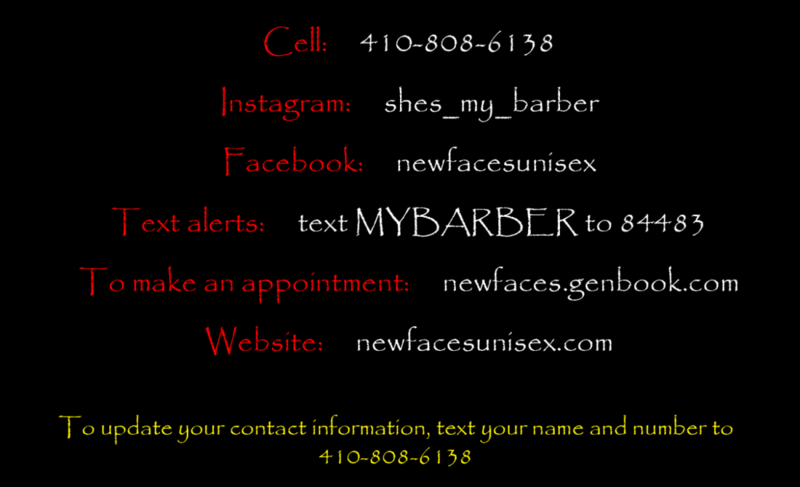 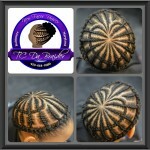 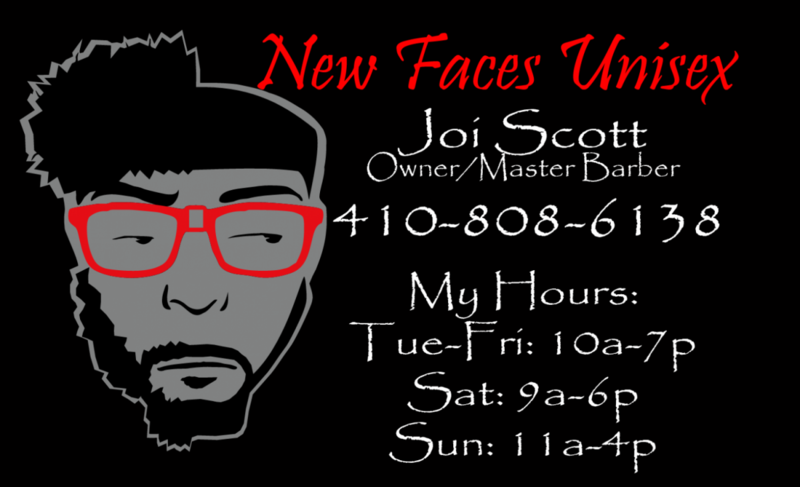 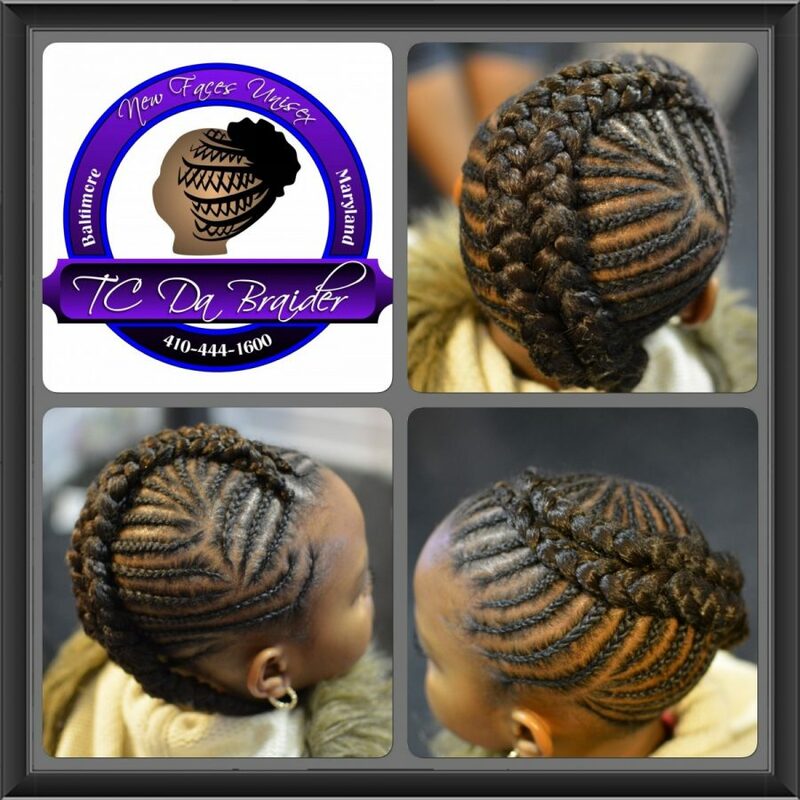 Located in North East Baltimore since 2001, New Faces Unisex has successfully served clients of the area and abroad. 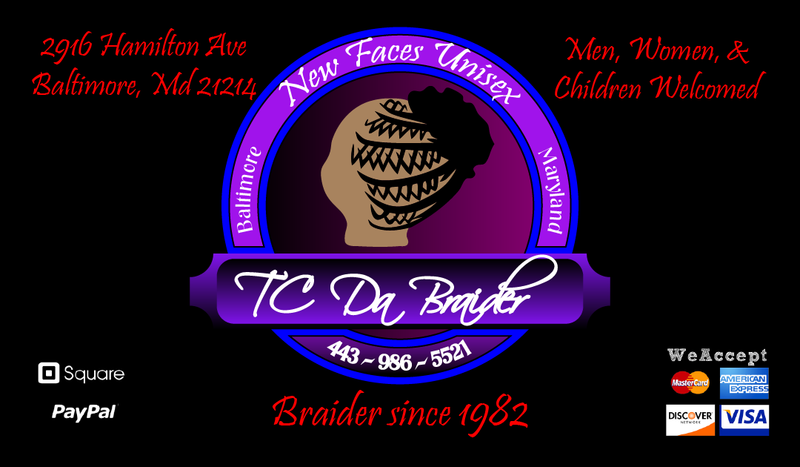 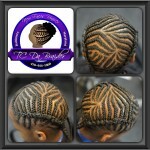 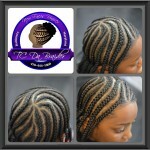 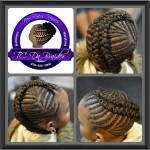 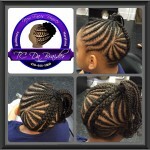 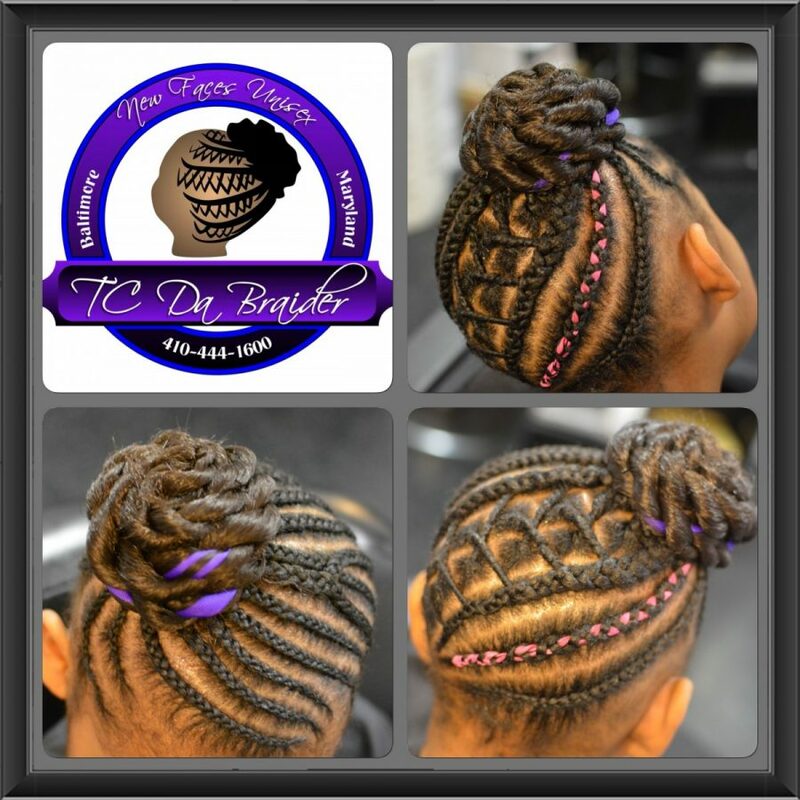 We are a professional family oriented shop that caters to the styling needs of men, women, and children of all ages and with all hair types. 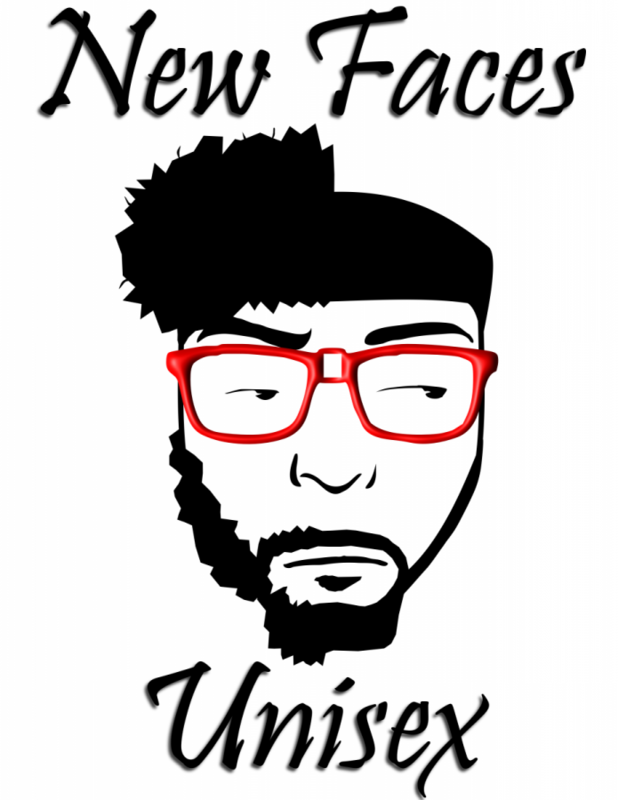 New Faces Unisex is the original home of $10 Tuesdays. 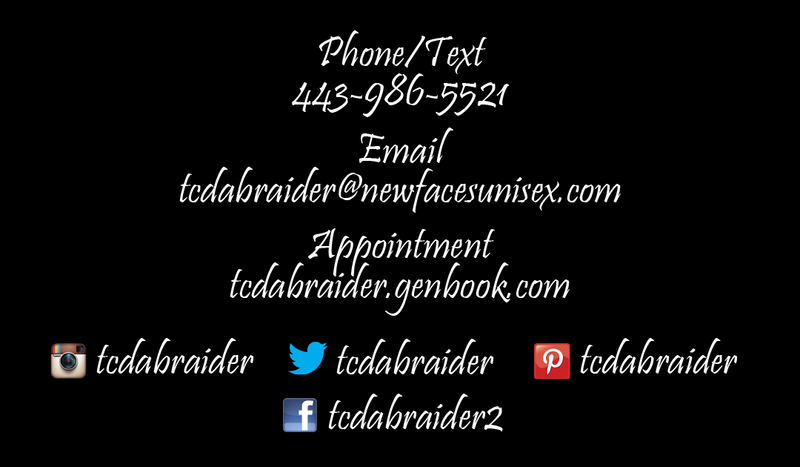 Put into place several years ago, we decided to dedicate a day when clients, new and old, can come in and get a great quality regular haircut, fade, or taper for just $10.